A dearth of storage available in smartphones will soon be an issue of the past. Smartphone makers boasted about higher capacity storage on new handsets announced at Mobile World Congress this week. The increased storage comes from SD card slots on the devices. HP announced storage capacity eventually going up to 2TB via an SD card slot in its upcoming Elite X3, while Samsung said its Galaxy S7 and S7 Edge will support a storage capacity of up to 200GB. Samsung’s previous Galaxy S6 handset didn’t have an SD card slot, and capacity was limited to 128GB of internal flash storage. Samsung is offering only 32GB of primary internal storage in the S7 smartphones. Users will have to buy SD cards if they want more storage. The highest capacity SDXC card available today is 512GB, but that could quickly go up to 1TB, in as little as one year, said Brian Kumagai, president of SD Association, a standards organization behind the development of SD cards. Flash technology is progressing at a rapid rate, opening the door for more storage in SD cards, Kumagai said. 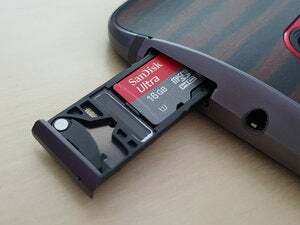 SD cards can provide primary or expandable storage, and slots are included on some PCs, smartphones, tablets, cameras, TVs and other consumer electronics. 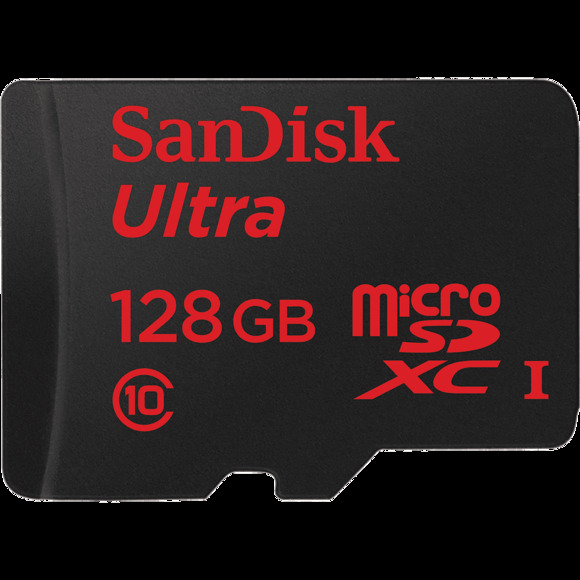 SDXC cards are smaller versions of conventional SD cards, and are being used more often as devices get smaller. With smartphones increasingly equipped with high-resolution cameras, the larger-capacity cards will help users store bigger video files. The maximum data transfer rate of SD cards is 312Mbps (bits per second), but no storage card available now has reached that speed. Higher capacity SD cards typically operate at around 100Mbps, while lower-capacity cards have higher speeds. The speed and storage capacity of SD cards in smartphones also depends on the slot controller. Many slots in low-cost devices won’t be compatible with higher-capacity cards. Unfortunately, the capacity of SD cards can’t exceed 2TB due to limitations in the Microsoft ExFAT file system, Kumagai said. But the SD Association is adding versatility to SD cards with new security features. An NFC (near field communication) chip will be integrated into new SD cards for mobile payments and secure logins. There are plans to add even more security features, Kumagai said. The next growth area for SD cards will be the Internet of Things, Kumagai said. Small SD cards could provide storage on the increasing number of IOT devices being deployed.